A single lady of birth, beauty, and large fortune should not have this much trouble making a match. Yet after two failed betrothals, Lady Juliana Bernard is in a bind. She must find a husband at once or lose guardianship of her beloved niece. 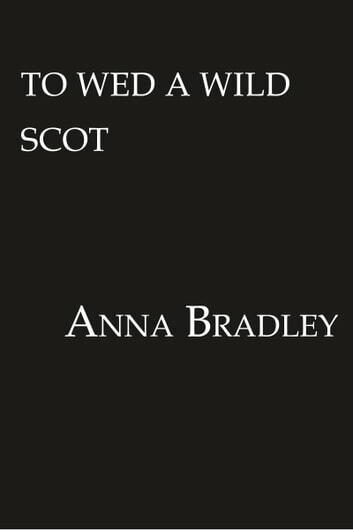 The Duke of Blackmore is her last, best hope, but once she tracks him down to Scotland she receives two pieces of starting news. First, the duke is already engaged. Second, his brother, Logan, wishes to marry her instead. Wooing does not go well at first. But just as Juliana begins to welcome the boisterous but tenderhearted Scot into her life (and her bed), secrets come between them once more. And it will take a determined husband indeed to ensure that a marriage begun in haste leads not to heartache…but to love.